A step-by-step guide to create your own brand, logo, business card, ... Become the designer of your own brand! With free printables and an awesome interactive PDF to help you in every step! "Visual Brand Identity" is the second class of a series: "Branding Mastercourse". In this class we will explore our visual brand identity; which colors and typefaces we should use based on our brand’s personality. First we will create a moodboard for our brand. Then I will guide you through the different categories of typefaces and why it is better to use one type instead of another. I will also share some resources where I like to buy or download fonts. After that we will choose a color palette that represents our brand. We will gather inspiration from design-seeds and learn to make a matching palette with the use of Adobe Colors. This class comes with a photoshop template for your visual styleguide and we will use the interactive PDF workbook as a guide. After this class, you will have a clear idea of the style of your brand, that you can then apply to your logo and other branding elements. To access the first class of the branding mastercourse, "My brand story" click here. Show us what you have! 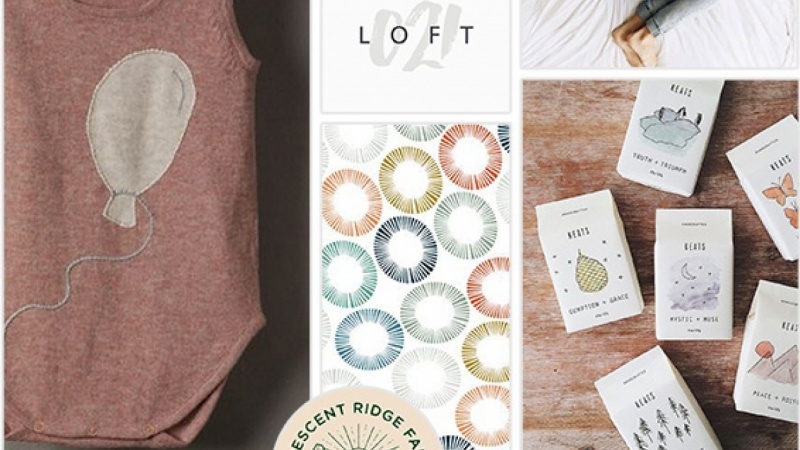 Share your moodboard or visual style guide to complete this class project. I design beautiful identity branding and user experiences. I code responsive WordPress themes, and integrate them with Woocommerce if necessary. I love my job, photography, illustrations, good movies, Mediterranean people, culture and food, coffee - lots of coffee, but most of all my boy and babygirl. Follow my life in Sicily on Instagram.